BEAUTIFUL VIEWS of the Nicomekl River & North Shore Mountains from this LARGE Bright Corner 1,100 Sq.Ft. End Unit. Perfect for Downsizers and Empty Nesters! Unit features 2-Spacious Bedrooms, Master Bedroom with full Ensuite & Walk-in Closet, 2nd Full Bathroom, In-suite Laundry, 9-ft. Ceilings, Open Living - Dining & Living-room, High Quality Stainless Steel Appliances & Laminated floors, Private Storage-Locker & Secure Underground Parking. Pet Friendly - Enjoy long walks along the river to Crescent Beach. 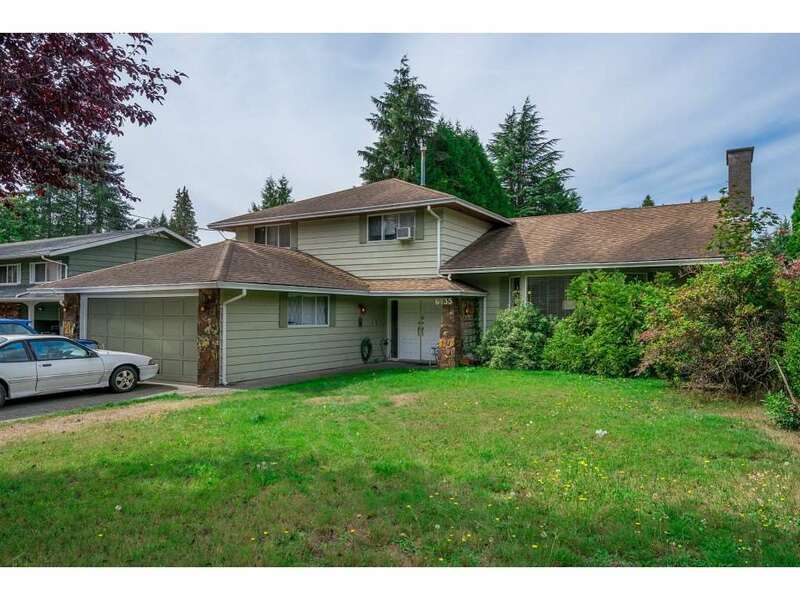 Short walk to shopping & bus-stop & South Surrey Bus Loop, and easy access to Hwy#99. Brand New BUT pay no GST! Best Priced VIEW Unit in the area! Easy to Show & Offers welcome. STRATA LOT 30 DL 165 GRP 2 NWD STRATA PLAN EPS5113 TOGETHER WITH AN INTEREST IN THE COMMON PROPERTY INPROPORTION TO THE UNIT ENTITLEMENT OF THE STRATA LOT AS SHOWN ON FORM V.